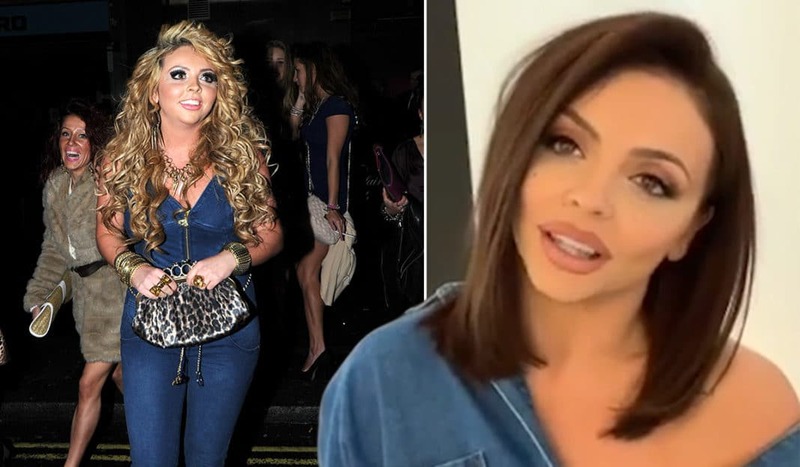 The Little Mix star is said to be fronting a new BBC Documentary about Body Confidence. The Little Mix star will investigate self-confidence and psychological wellness in a fresh brand new documentary for the BBC. Jesy Nelson: My Story (working title) will see how experiencing childhood in an internet-based life fuelled period of selfies, body disgracing and trolling is profoundly affecting the emotional wellness of youngsters. Jesy stated: "This is a project really close to my heart, and I’m delighted to be working with the BBC on a documentary that will both challenge me personally and also highlight a hugely important issue affecting young people today." The documentary will debut only on BBC Three preceding it pretense on BBC One. The band was recently involved in an online Twitter spat of their own with professional troll Piers Morgan, after they stripped off to uncover common insults written everywhere on their bodies in the video for their track, Strip. Jesy and co pronounced it to be a tribute to self-love for women of every kind imaginable, but Piers contended that it was unrealistic for your regular person. Ariana Grande leaped to Little Mix's defense, telling Piers: "Women can be sexual AND talented. naked and dignified. it's OUR choice."